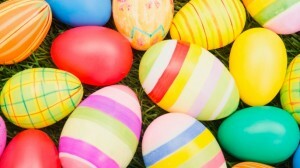 Design Direct will be closed for the Easter weekend on Friday 14th and Monday 17th of April. Any orders placed after 2.00pm on Thursday 13th will be dispatched on Tuesday 18th April. If you have any questions please do not hesitate to call us on 0800 013 2514, or email us at sales@designdirectsupplies.com. We wish everyone a very happy Easter Weekend!